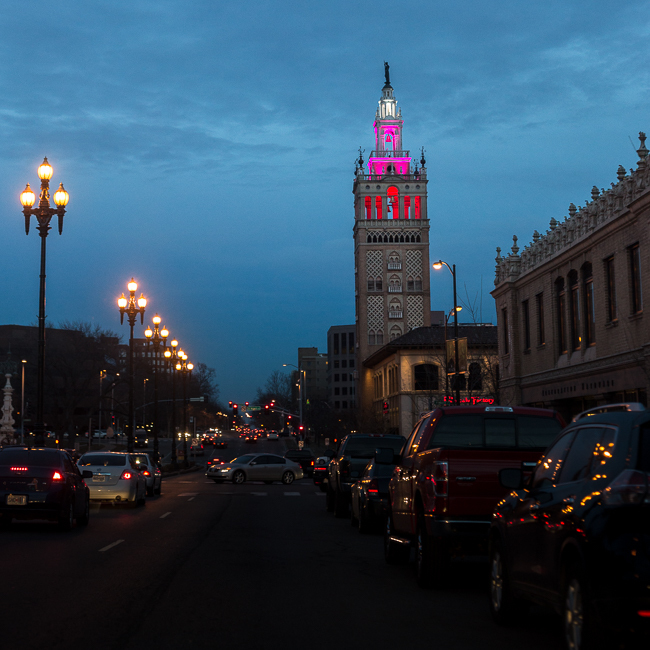 If you visit Kansas City, and you should visit because there is lots to do, you will definitely want to spend time at the Country Club Plaza. We were there this weekend for a Valentine’s Day dinner at Season’s 52 before we headed down town to the Kauffman Center for the Performing Arts to hear Amy Grant perform with the Kansas City Symphony. Good times.